International Police Expo is an international platform for police equipments and tools. The event provides various products like Police Welfare & Safety, Technology & Equipments for Attaining Basic Aims of Policing etc. It is the only exhibition which is focused and an interactive platform where the police & other forces representatives of different nations and equipments suppliers can meet their business opportunities related to forces fitness, training, protection and rescue equipments. The event also provides seminars and training sessions for the police officials and various conferences dealing to resolve the common issues faced by the police. Excellent. 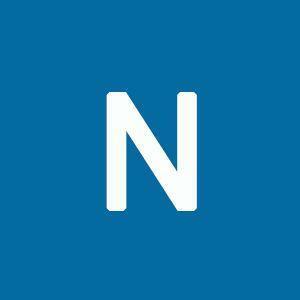 Next times kindly advertise before 2 - 3 months, But all the events arevery excitments for SME Future. It was quite nice and GOod.its good that all safety equipments are under one roof. 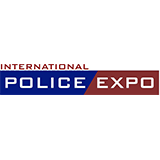 International Police Expo will feature a display of wide range of advance technologies used for fire rescue application, lab and surveillance services, transport vehicles, forcible entry tools, wireless services, safety equipments, bullet proof vests, boots, warning surveillance products and more.